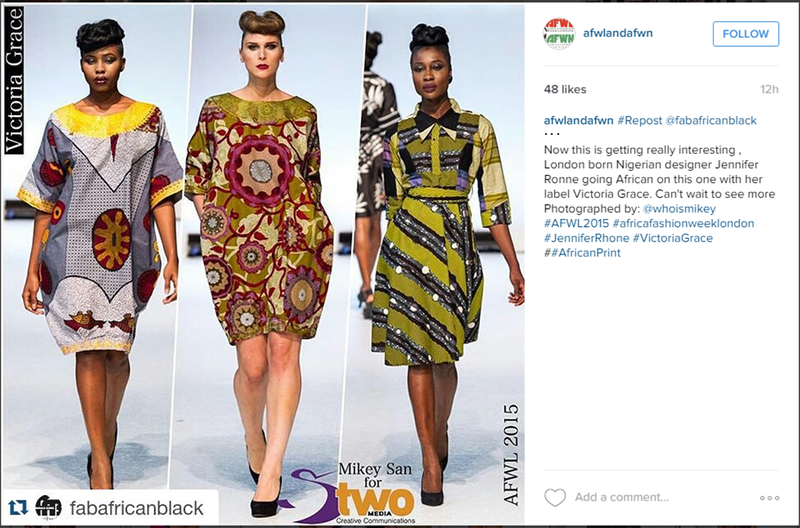 #AFWL / African Fashion Week 2015: Five years and counting! 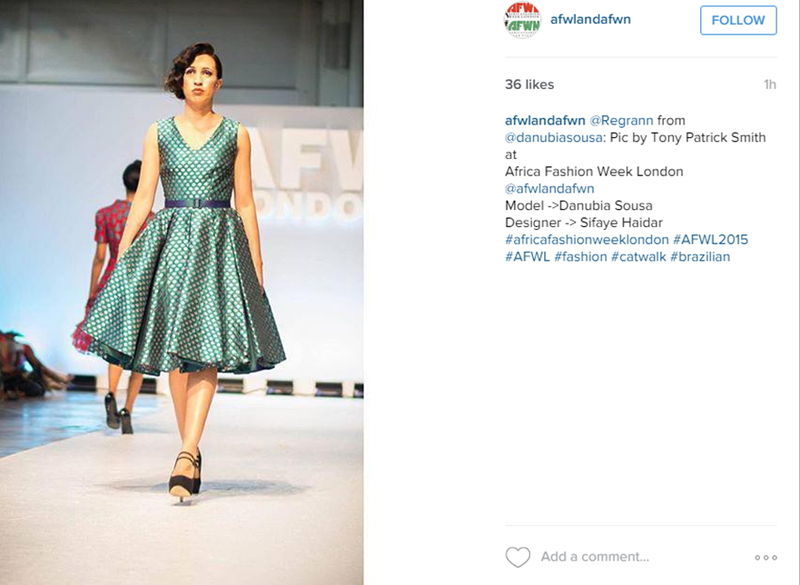 Leave a Comment on #AFWL / African Fashion Week 2015: Five years and counting! 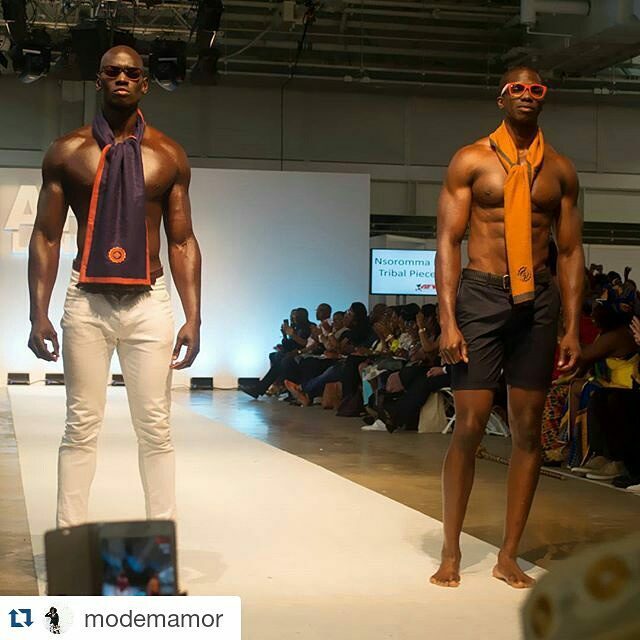 The highly anticipated Africa Fashion Week London descended upon the English capital this weekend. This brainchild of Ronke Ademiluyi, isn’t just about high fashion catwalk shows but also creators of African inspired products and accessories. 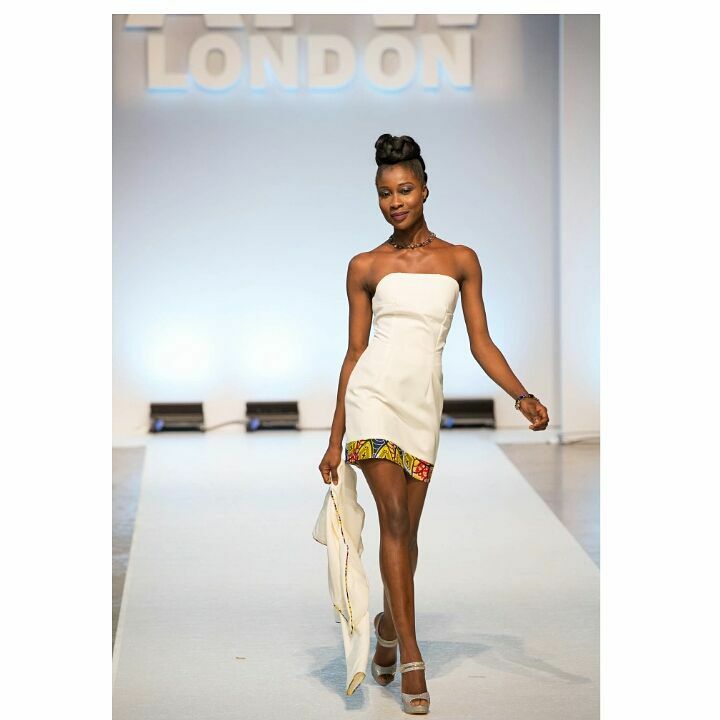 Africa Fashion Week London provides a platform for African inspired creativity to be showcased globally and celebrates designers from Africa, the UK and the rest of diaspora. Before the party started, designers and models visited the BBC studios in London to talk about the event. 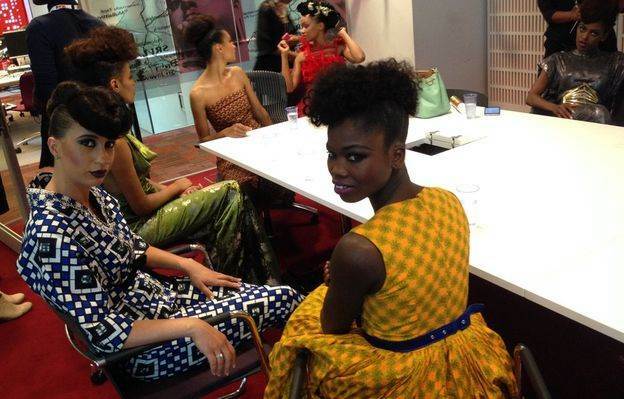 Still at the BBC Studios, Model Tasha wears Kenyan fashion house, Njema Helena. Start as you mean to go on: Day 1 starts with a bang! 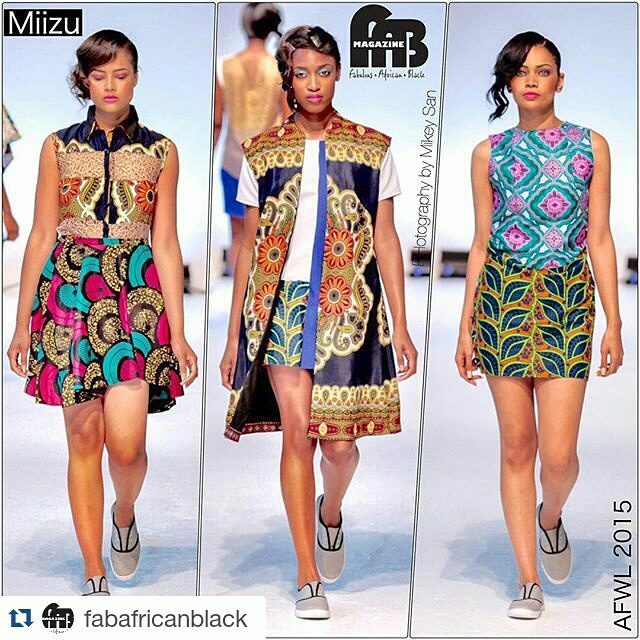 The burgeoning African fashion industry is going from strength to strength. 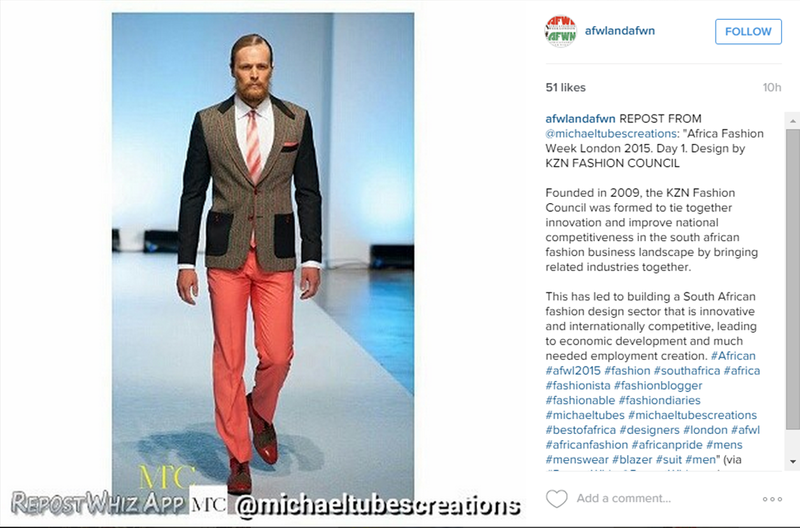 There is no doubt that events like Africa Fashion Week London are a contributing factor to increasing awareness of African designer talents. Contrary to popular belief, African Fashion isn’t just about African prints but also, elegant tailoring and a fusion of various textiles. Endorsements from celebrities such as Michelle Obama who has been spotted in various designs by Duro Oluwa and fashion houses, including Vivienne Westwood and Burberry (despite the controversy) have also helped to move the African fashion industry from the fringes of the fashion world. June 2015: First Lady Michelle Obama lands in Milan wearing a Duro Olowu skirt. 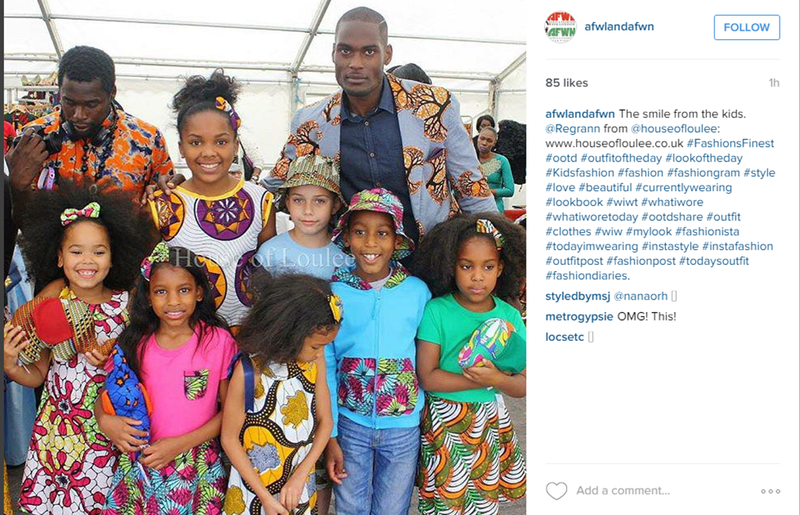 AFWL is collaborative and works with other events such as The Mayor of London’s Black History Month celebrations and the annual Africa Centre Summer Festival. It’s this collaborative format that allows the African fashion story to be seen by everyone and not just those ‘in the know’, which has seen African fashion become more than just a “traditional” or “ethnic” alternative but an important facet of the global fashion industry. 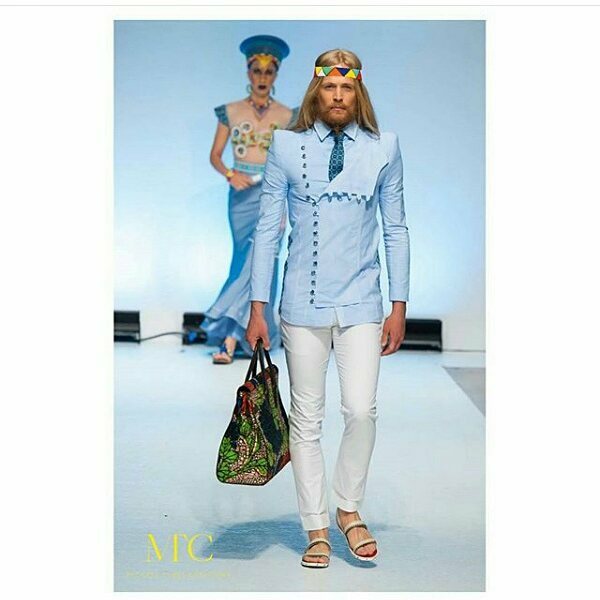 The love for African fashion not only has a positive impact on the industry itself, but also on the perception of the continent. Africa rise and be seen by the world! There is fun for everyone!